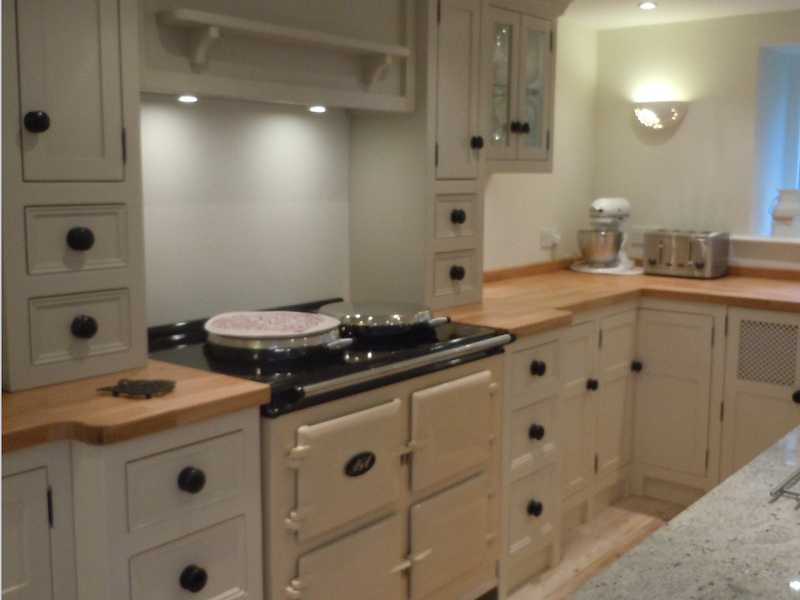 The Olive Branch offer a fantastic range of Free Standing Kitchen Units. 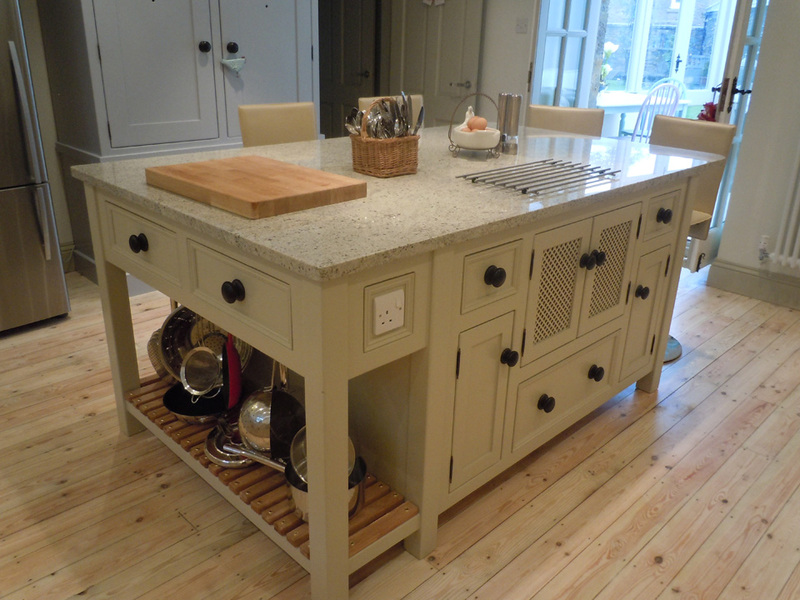 We create traditional pine and country furniture with a unique feel and creative flair. 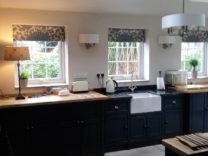 Owned and run by Dan and Sue Clayton the Olive Branch is situated a stone’s throw from the famous Yorkshire town of Wetherby. 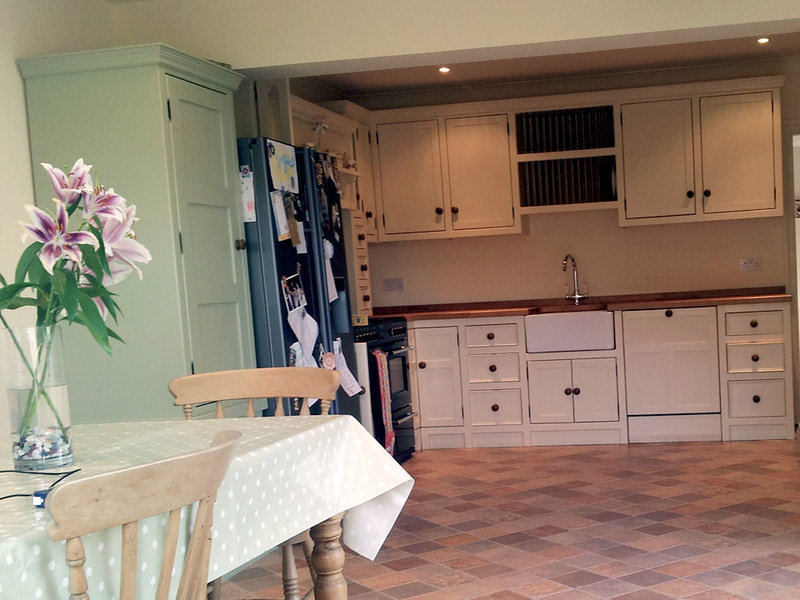 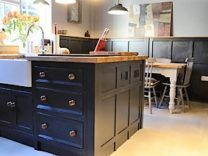 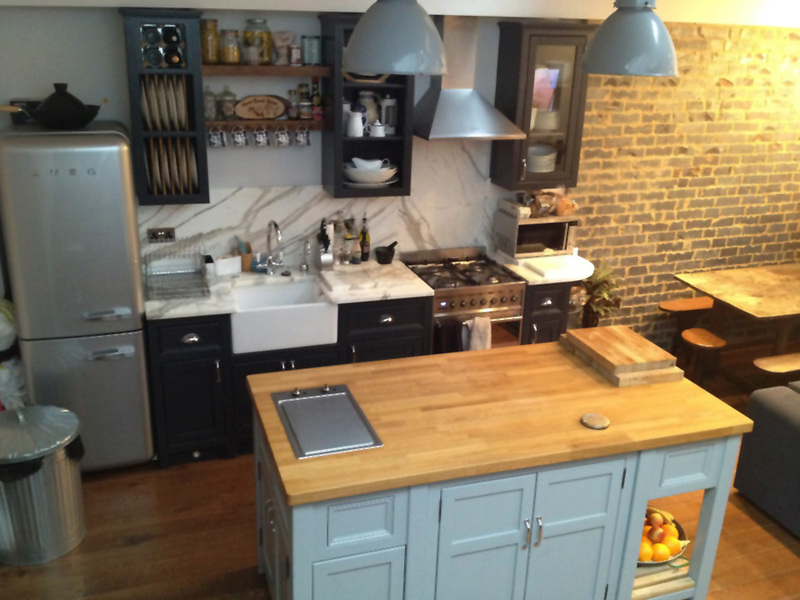 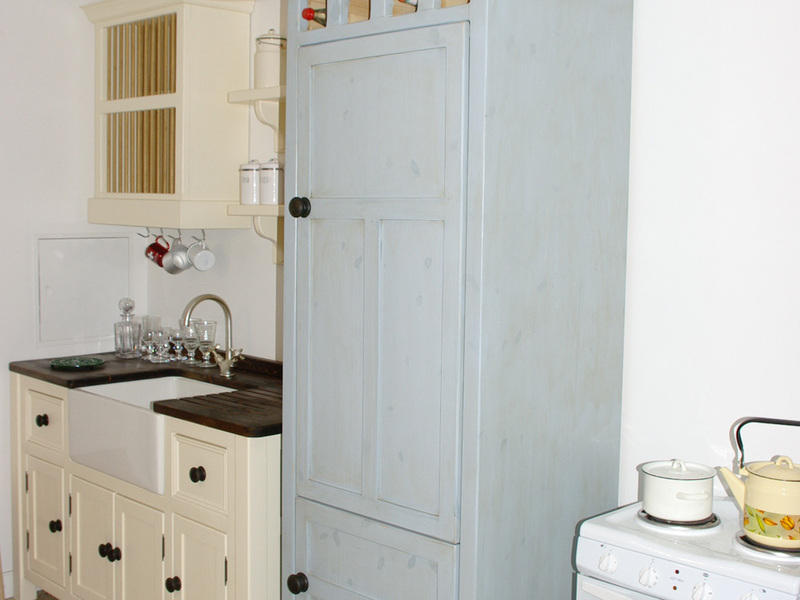 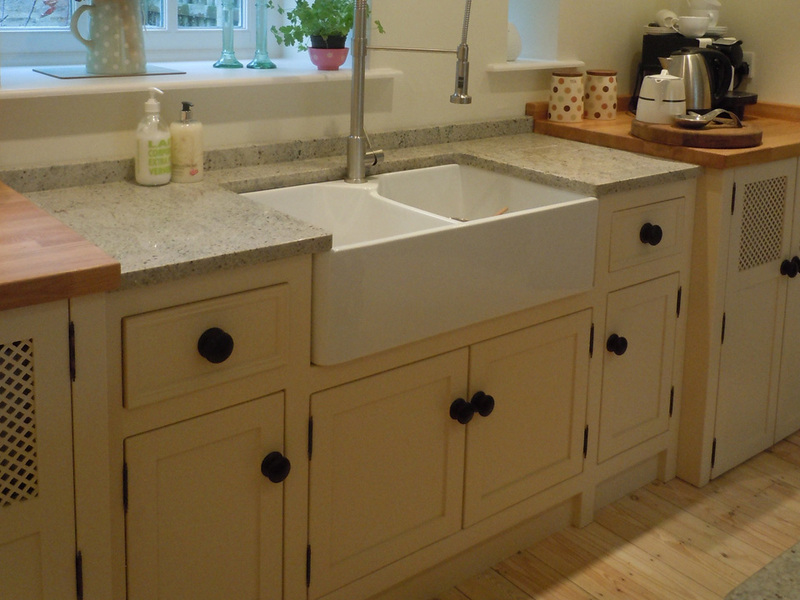 This husband and wife duo work hand in hand with a dedicated and friendly team to create fabulous Free Standing Kitchen Units using long standing methods to produce authentic pieces of furniture. 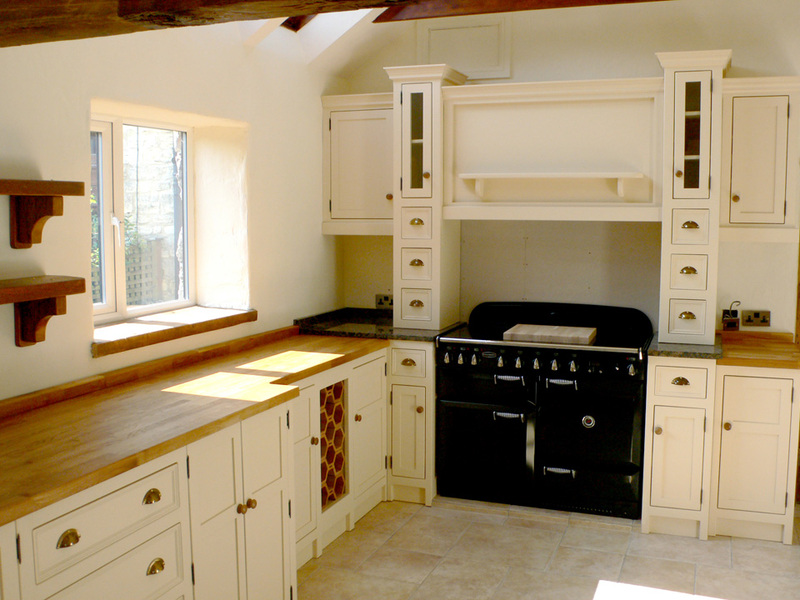 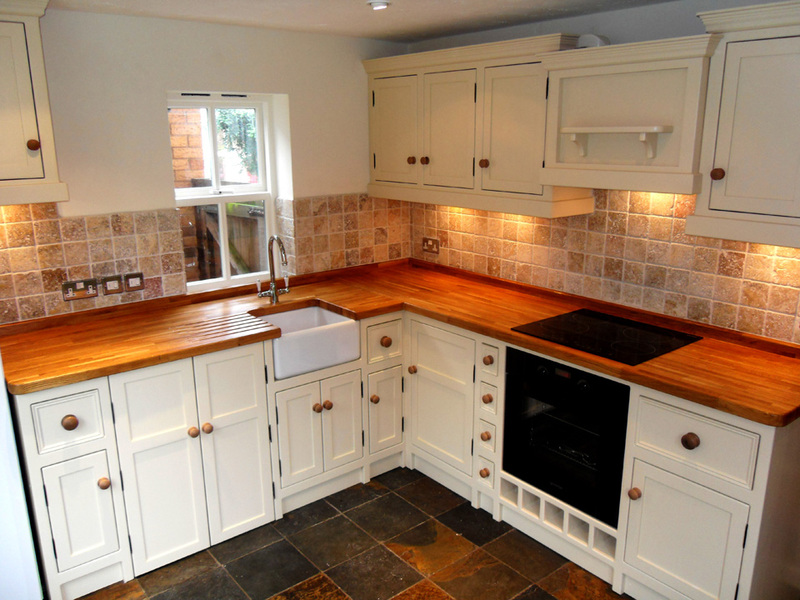 As we are not stuck to using any ‘standard’ sizes you really can design your own kitchen! 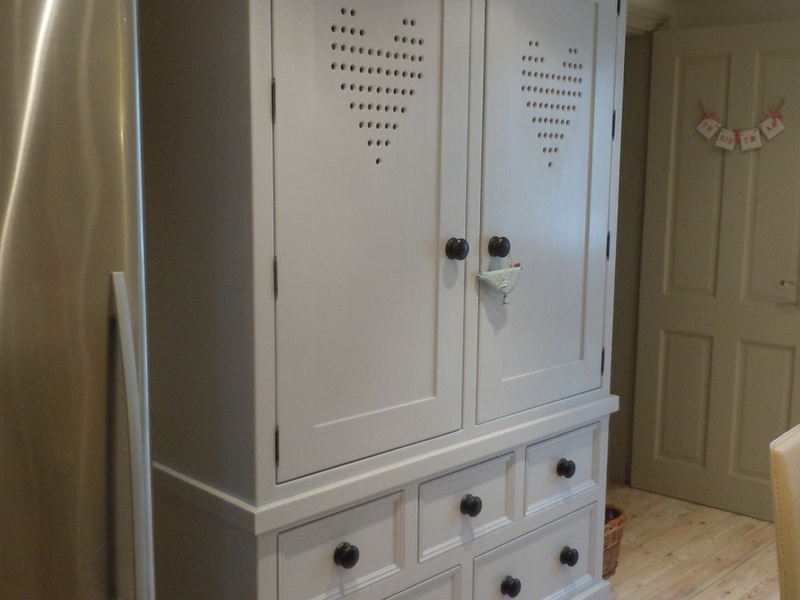 You can decide where you would like cupboards, drawers, baskets, sinks etc, if you need to hide those useful but ugly machines we can build large cupboards in which to hide them in. 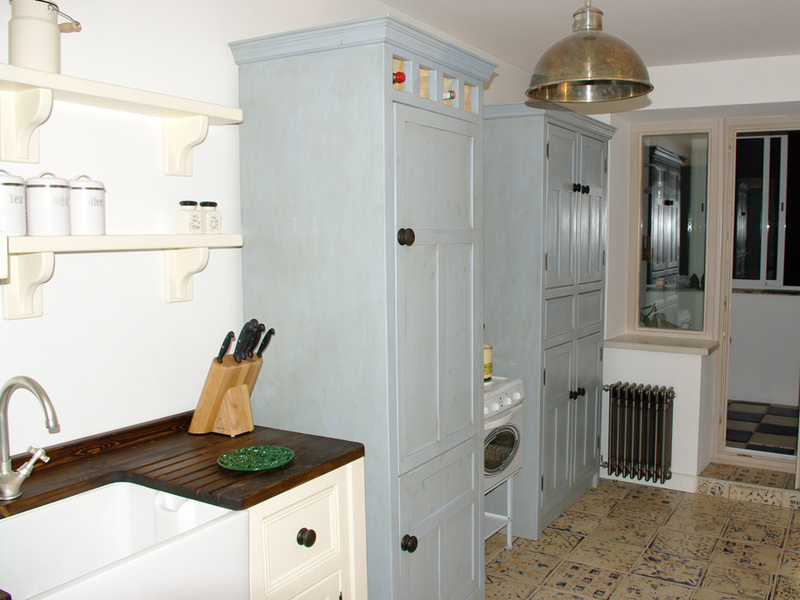 We love to add original features into your kitchens – it maybe that you would like to design your own pantry cupboard, or add a butchers block to an island the only limit is your imagination – if you need any inspiration please ask! 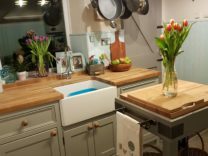 Our website should help you with ideas. 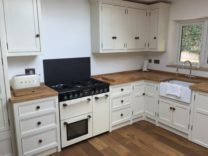 Please do not hesitate to contact us if you need help or advice when designing your kitchen or even just adding a freestanding kitchen unit such as a dresser, Belfast sink or larder unit.